Untold numbers of Facebook users reportedly are deleting their accounts in the wake of a privacy scandal facing the social media website. Cambridge Analytica, a political consulting firm that did work for Donald Trump's presidential campaign, obtained the private data of 50 million Facebook users from a third party. The firm reportedly used that information to target voters. That news raised the privacy concerns of many Facebook users, who responded by jumping off the social media platform. If you're considering joining the masses, here's what you need to know. Deleting your Facebook account is different than simply deactivating your account. Deactivating a Facebook account allows a user to eventually return to the social media website without losing previous posts, pictures and other information. Despite the user no longer be active, Facebook preserves all of the information posted to the account. "It doesn't accomplish what you may be trying to do – if you don't want Facebook to leak your data to third party companies," said Pablo Molina, Drexel University's chief information security officer. 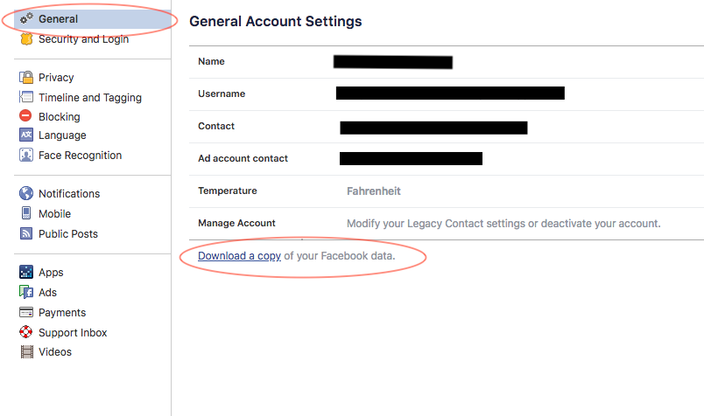 Deleting an account removes all of a user's information from Facebook – assuming Facebook is being honest. "We assume they're going to delete the account," Molina said. "But we have seen other technology companies, like in the famous case of Ashley Madison, where they tell you they're going to delete the account, but they actually haven't. We just have to trust their words." Facebook users cannot delete their account from within their account settings. Instead, they must visit http://www.facebook.com/help/delete_account, which pulls up this option. Facebook makes users clear several hurdles before deleting an account – and its data. "Apparently, a lot of people are looking at this," Molina said, noting it's a popular Google search. "But Facebook doesn't make it easy." To start, it is impossible to find a delete button within Facebook's standard interface. Unlike deactivating an account, there is not an option available within the settings tab. Instead, Facebook users must visit a separate URL – https://www.facebook.com/help/delete_account – to delete their account. Once there, users are warned that they will not be able to retrieve any of the content or information they previously added. It then provides them with an option to "Delete My Account." After a user clicks that button, he or she will have 14 days to log back on and reconsider. After that, the information will be permanently deleted. 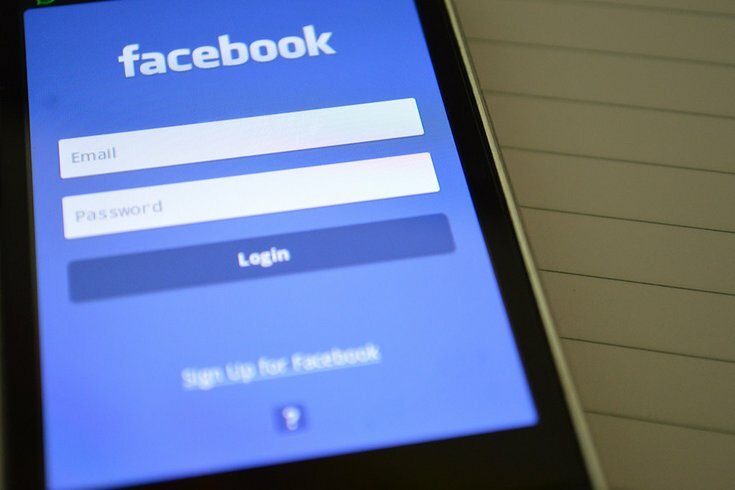 It may take Facebook as long as 90 days to delete all the information that is stored in its backup systems, according to the company. The data remains inaccessible to other users during that process. But third-party companies that have previously gained access to a user's information will retain it. Facebook provides an option for users to back up their information – including photos – at any time. Before deleting an account, users can download their information, an easy way to save all the photos they've uploaded over the years. To do so, users must click into their settings tab. There, under the "General" section, there is a link that says "Download a copy of your Facebook data." Clicking that link informs users that downloading that data could take considerable time, but Facebook will alert them via email once the copy is available. Included in that email are instructions informing users how to access their download. Even users who do not wish to delete their accounts can select this option. Third-party companies can access a lot of information. When users take quizzes or play third-party games, they often surrender incredible amounts of personal data. The third-party companies gain information about a user's friends, birthday, gender, religion, hometown, school, or job – basically, anything the user has entered onto the site. The companies gain location information and can glean information based on a user's status updates. But they particularly want to know what Facebook users "like," Molina said. "Basically, they claim by looking at some of your likes, they can really do a very psychological profile of you," Molina said. "They even claim ... that they get to know you better than your friends and your spouse based on a few likes." That information is valuable to advertisers wishing to target social media users. To avoid having third-party companies access such data, Molina encouraged users to avoid online surveys and quizzes, unless it's clearly some type of business transaction. But in the case of Cambridge Analytica, information was harvested when users' friends took a survey that allowed a third-party company to gain access to their entire network of friends. "It was your friends taking the survey that gave away your information," Molina said. "You did not know anything about it and there was nothing you could do about it." That may explain why many Facebook users are deleting their accounts.